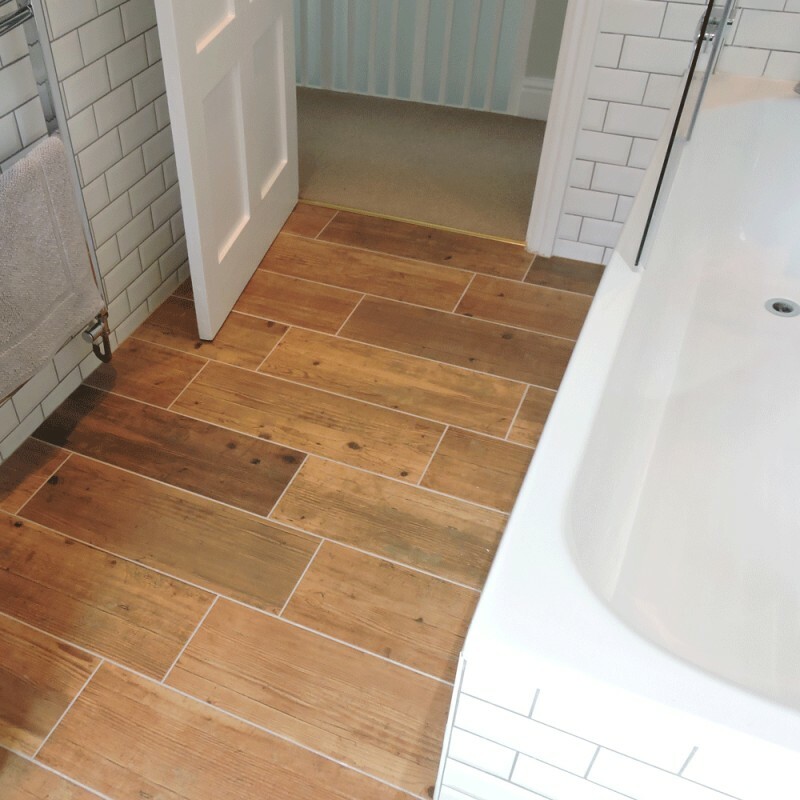 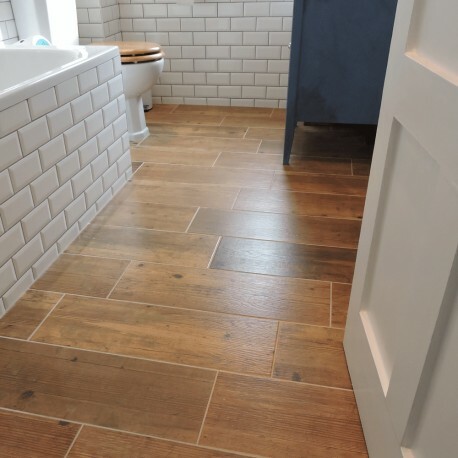 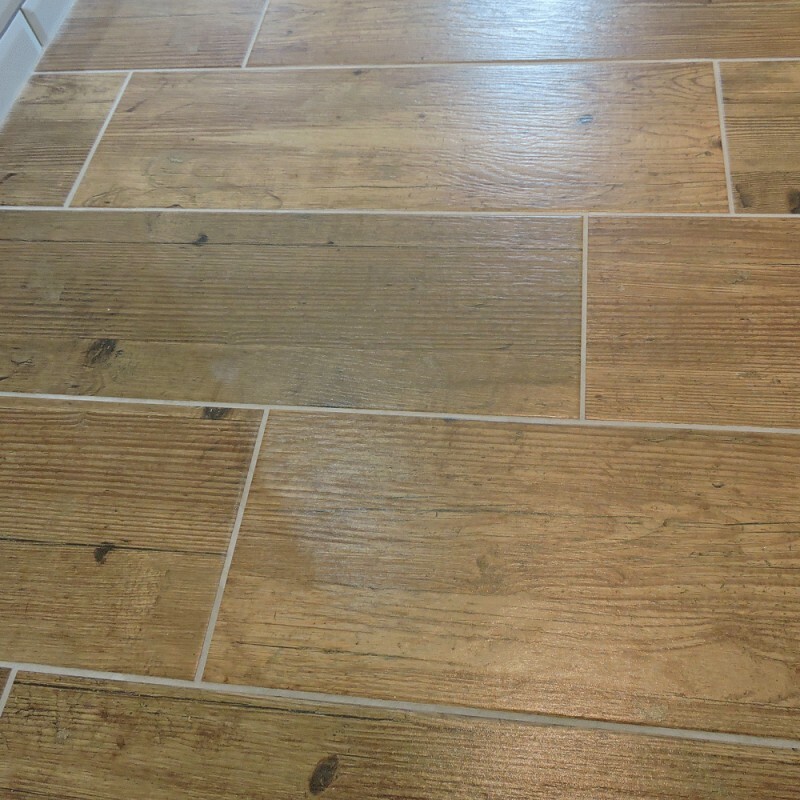 An extremely authentic floorboard effect ceramic tile, with natural knots and a subtle variation of colour. 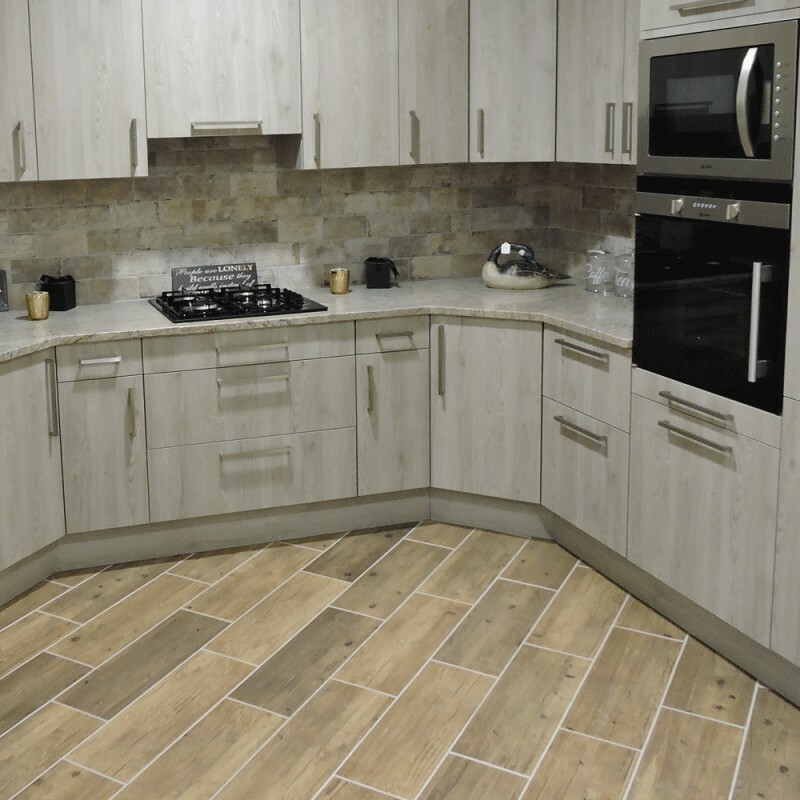 It has a very slightly riven matt surface which adds to it elegance and authenticity. Produced by one of the finest Spanish tile factories that offer fantastic products at affordable prices.